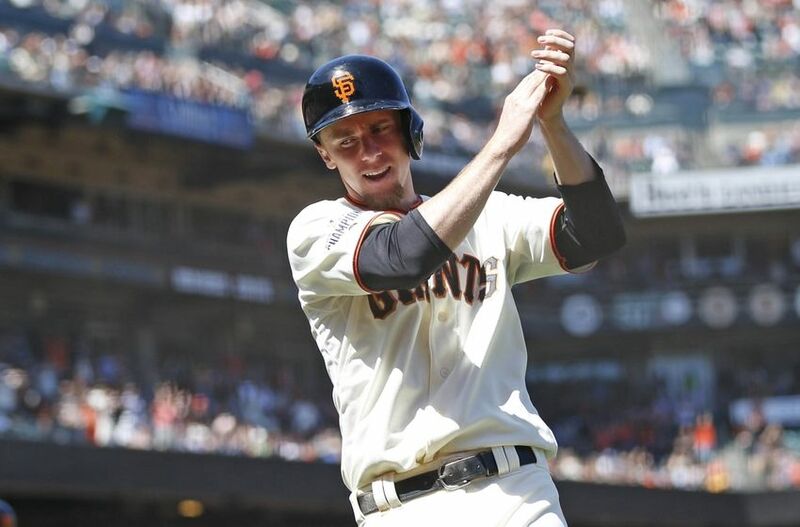 Over the course of three years, Matt Duffy has gone from being an 18th round draft pick (568th overall) by the San Francisco Giants in 2012 to being a World Series champion at the end of the of the 2014 season to being a player who had to compete for a roster spot in Spring Training earlier this year to now being the Giants’ everyday third baseman. SFG: Will Andrew Susac Spark Giants’ Offense with Hunter Pence and Nori Aoki Out? The San Francisco Giants are suddenly facing a shortage of outfielders with Hunter Pence and Nori Aoki both injured. 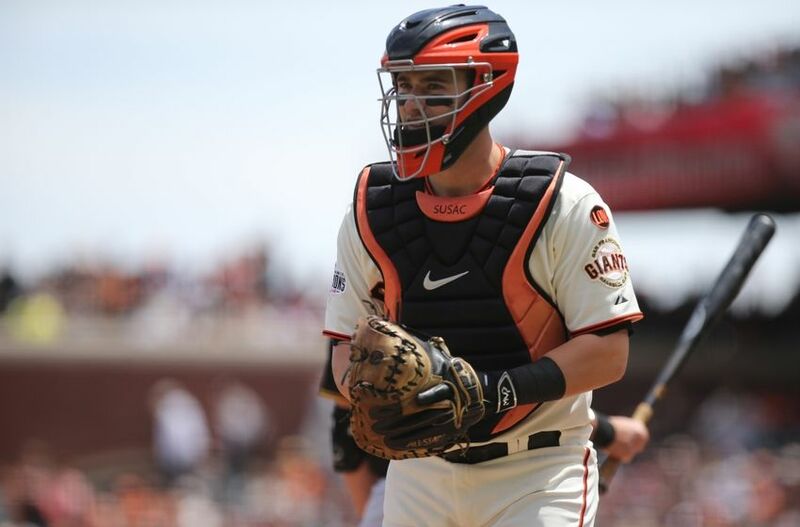 Because of this, the Giants are in need of an offensive spark, and that spark could end up coming from Andrew Susac, not Gregor Blanco and Justin Maxwell, who are filling in for those starting roles. The NBA Finals start today, and the Golden State Warriors are making their first Finals appearance in 40 years. The Warriors will represent the Western Conference in this year’s NBA Finals, and they will face the Cleveland Cavaliers. 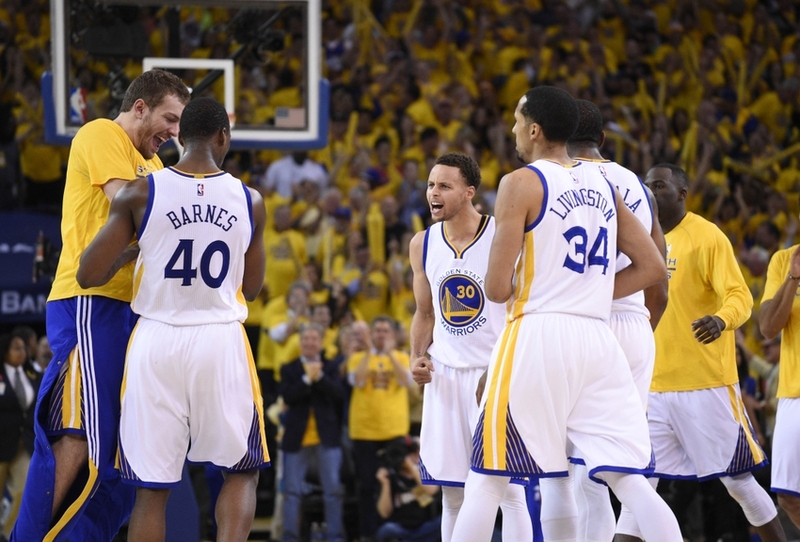 The Warriors will yet again have homecourt advantage in this series. Now that the NBA Finals are finally here, we will again ask five of our Warriors writers to answer five questions about the Finals, the Warriors’ matchup with the Cavaliers, and more! Here are the five questions and the responses from our writers.